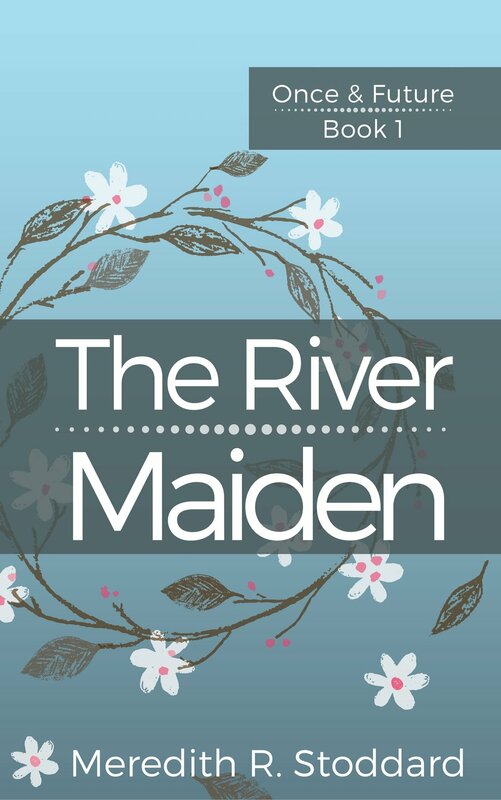 In The River Maiden, Sarah spends her time chasing down a particular song. That's where the book get its title. This song itself is fictional. I wrote the lyrics to match the legend of The River Maiden. The legend is also invented but is an amalgam of various motifs commonly found in Celtic folklore.